Hey Friends! 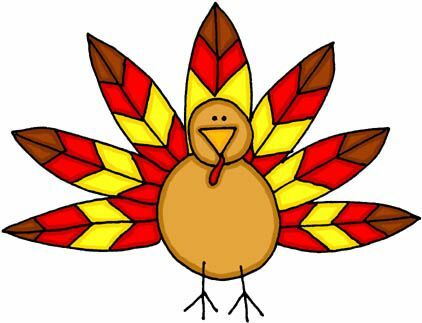 Just a quick post today to wish you all a happy Thanksgiving and to say we’re thankful for the fantastic MKE running community. You all are the best! Now go run some miles to work up an appetite for all the turkey, mashed potatoes and pumpkin pie you’ll be eating on Thursday! We’ll be back next week with a holiday gift guide and a new runner profile!